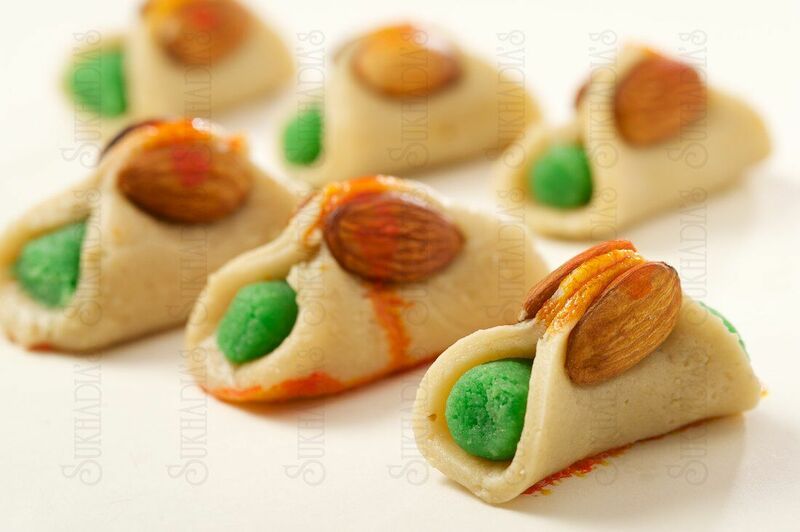 Sukhadia Foods is a manufacturer and retailer of premium Indian sweets, snacks, and cuisine. As a family owned business with our parrot brand, we guarantee the freshness of homemade food and the symbol of quality, consistency, and excellence nationwide. 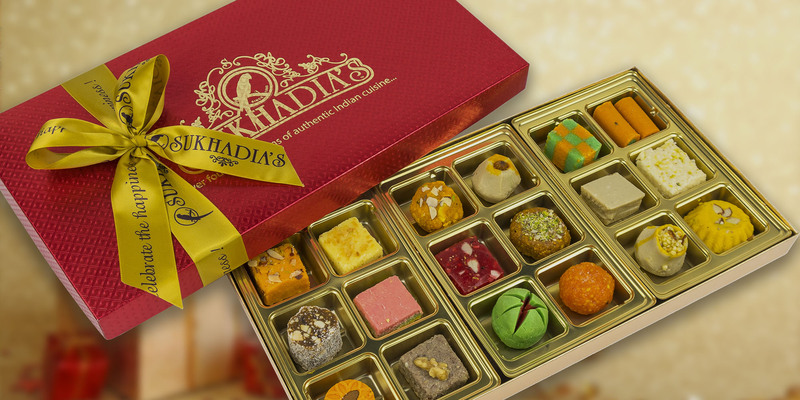 Sukhadia’s is a corporation with over thirty years of experience in the United States, including retail locations in New Jersey, Chicago, and North Carolina.